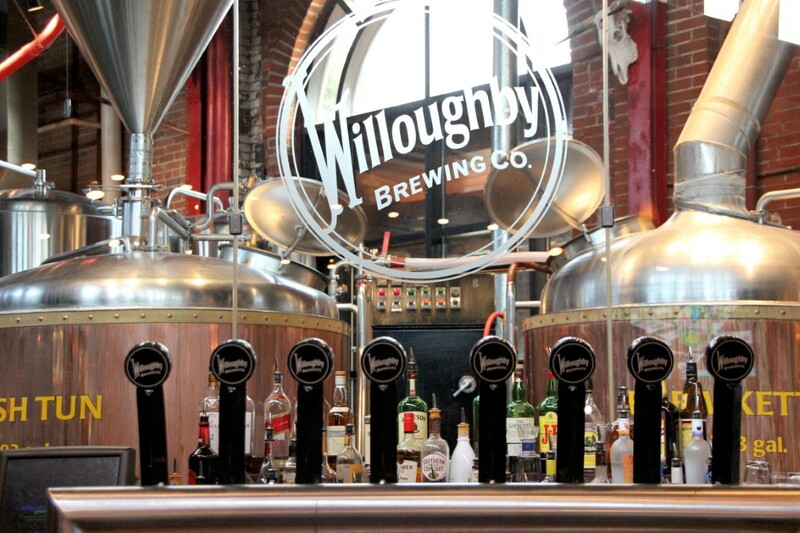 ﻿ Willoughby Brewing Company - Ohio. Find It Here. 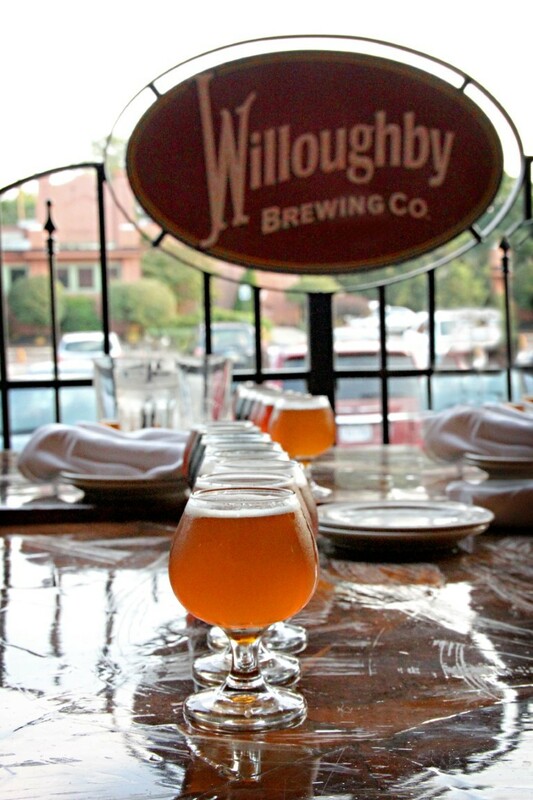 Lake County's oldest brewery, Willoughby Brewing has been serving up award-winning food and beer for over 20 years. We have 2 full bars, outdoor seating and dining room. Private event spaces are available. 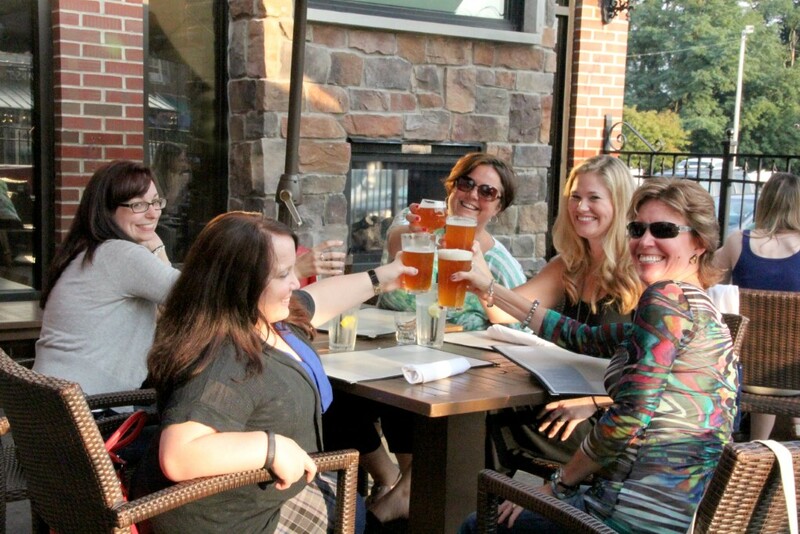 We are open 7 days a week with a full kitchen serving lunch and dinner along with our awesome house-made beer. Each weekend we feature the area's hottest bands on our stage and trivia every Tuesday evening. Full bar, open 7 days, full kitchen, outdoor patio, dog friendly, live entertainment on weekends.